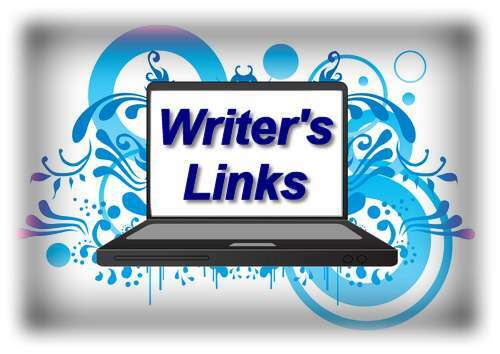 Welcome to No Wasted Ink’s Writer’s Link Mondays. One of the many hats I wear as an author is that of a Nanowrimo ML. I co-organize a region to encourage writer, published and unpublished, to throw their muse to the winds and allow it to soar into 50K words of a story. Many of the articles this week speak about Nanowrimo. If you are a fellow wrimo, I’m sure it will intrigue you and if not, it might help you learn more about the non-profit and why it has such a following. A WRITER WHO SPEAKS OR A SPEAKER WHO WRITES?